The easiest thing to understand in the corporate sector is that the fate of an organization is more or less pivoted on its fundamental units- The Employees. Companies whose human resource is fit and productive are likely to prosper at a rapid pace. During the work hours, an employee has to face a number of strenuous moments, might be because of work pressure or some personal matters. Poor health is another issue workers face for there is little time for the physical workout. These small facts affect the success of a corporation. Aum Yoga Shala conducts Corporate Yoga Classes in Gurgaon to help the employees maintain their health and fitness along with increasing their focus on work. 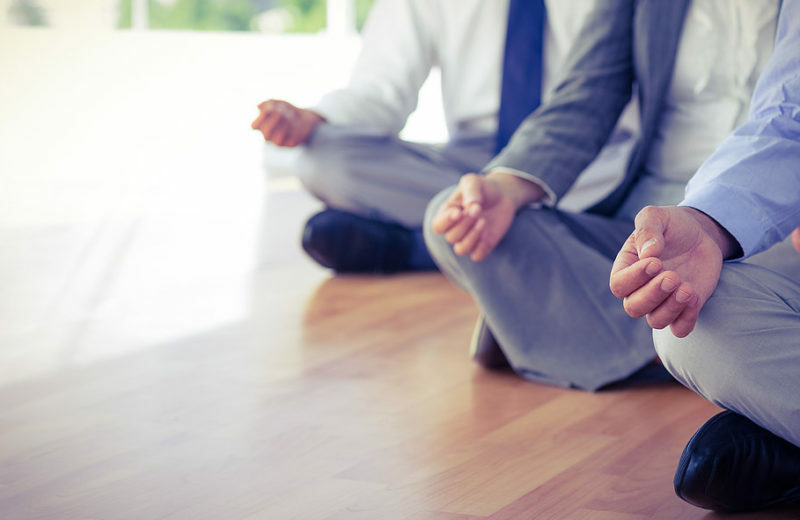 Corporate Yoga program is conducted to keep the employees both physically and mentally fit. We instill the teachings of Yoga in their mind and body so they can remain present-minded, stress-free, and motivated to contribute to the organization through better productivity and less absenteeism. We help you find the right place for the training and you also get the full freedom to choose the timing of your choice. • Introduction to Yoga, Yoga poses, and its benefits in the corporate scenario. • The physical practice of Yoga asanas and the importance of each asana individually. • Special focus on building a better posture and body balance that gets compromised due to a sedentary lifestyle. • The practice of Pranayama to regulate the blood circulation for a positive impact on the overall health. 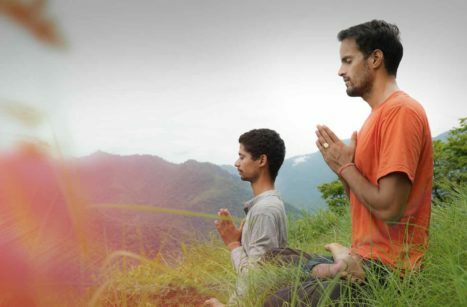 • Daily Meditation practice under the guidance of our Yoga teachers that helps in enhancing the mental concentration and mind-body coordination. • Betterment of Yoga poses with the knowledge of Adjustment and Alignment. • Core and strength building with Yoga poses and postures. • Learn about the healing effects of Ayurveda and its theories for a healthier and more active lifestyle. • Utilize Yoga to cure discomforts and stress on the go. 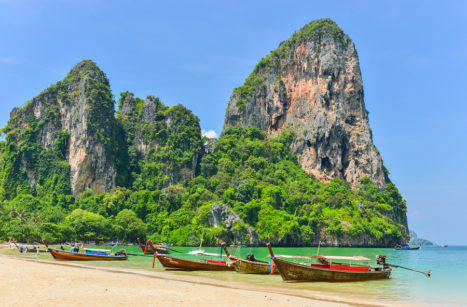 • Tips for leading life in a sustainable manner including the lifestyle modification tips for balancing the work and personal life. • Chair Yoga techniques to get instant energy even during work. 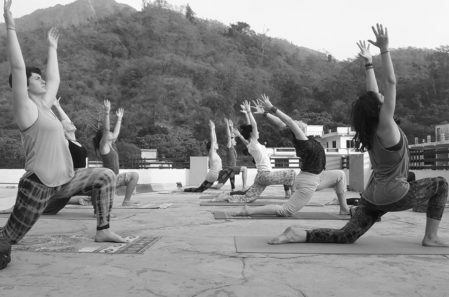 About Aum Yoga Shala: A Yoga studio of fine stature, Aum Yoga Shala is a household name in Gurgaon and Delhi NCR. 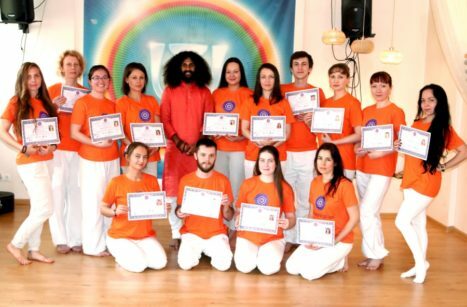 The Yoga center is famous for its team of master yogis who are committed to imparting the teachings of Yoga to their students. The teachers believe in the power of AUM sound. 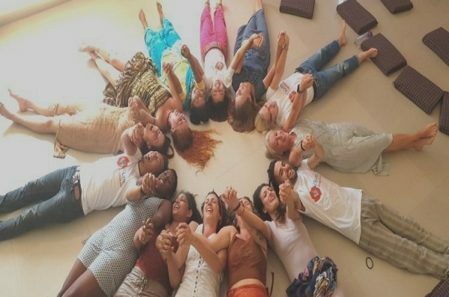 Among multiple programs that the Yoga Shala offers, Yoga TTC, Corporate Yoga, Daily Yoga classes, Yoga therapy, Yoga retreats and workshops are primary. With the assortment of traditional and contemporary Yoga teachings, the Yoga studio has gained immense prestige in overtime.